Your smile is the focal point of your face. The condition of your teeth and smile can make or break your success in career, love, social life, and so much more. If you need and want new teeth, seek out the cosmetic dentist in Midtown Manhattan who gets every smile makeover done well and done right. 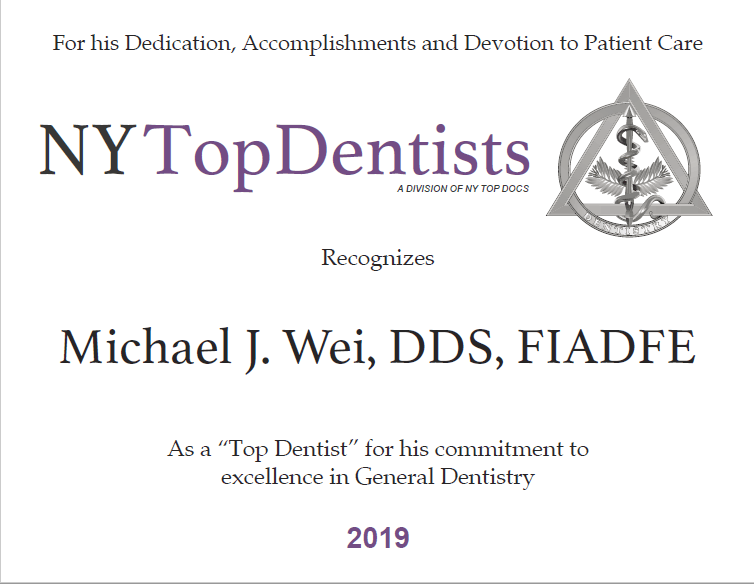 Choose the professional who guarantees perfection – Dr. Michael J. Wei. When it comes to teeth, the big picture is important, but you also want the professional who is known for his attention to detail. It’s the little pieces of your smile that make up the whole. The color, translucency, shape, and size of each tooth affects the final impact your smile has on your appearance. Dr. Wei has spent his career perfecting peoples’ smiles. 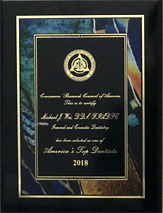 He continues to pursue every opportunity to expand his cosmetic dentistry knowledge through advanced dental training, continuing education, conference attendance, technological training, and more. When designing a patient’s smile makeover, Dr. Wei considers all facets of a patient’s appearance, lifestyle, and budget. This allows him to develop a smile makeover that delivers on their requests while enabling him to execute the plan with nothing less than perfection. A smile makeover isn’t just about getting new teeth, it’s about getting new teeth from the right person, from the most qualified person. You want a cosmetic dentist who is meticulous when it comes to recreating smiles, and passionate about delivering healthy, beautiful teeth. How can someone be so passionate about teeth? One very good reason: Cosmetic dentistry changes lives. Dr. Wei knows that a new smile can make someone look healthier, happier, younger, and smarter. A smile makeover can truly turn a person’s world upside down, in a good way. With his artistic eye, Dr. Wei recommends and develops the smile makeover that is right for you alone. His perfection is just as customized as his smile makeovers. Your teeth and smile will not be cookie-cutter in his expert hands. Your smile will be customized for you and your face alone, whether it involves one cosmetic dentistry treatment or several cosmetic and restorative dentistry treatments. From porcelain veneers to dental implants, your smile will look gorgeous and completely natural thanks to the expertise of Dr. Wei. Dr. Wei takes no shortcuts when it comes to designing and delivering the perfect smile makeover. 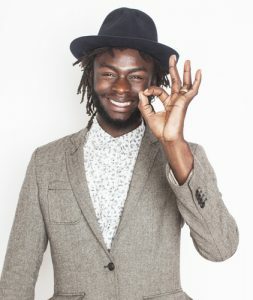 However, he is also a realist, and he understands that busy New Yorkers don’t always have time to wait for a new smile. For this reason, Dr. Wei delivers smile makeovers that fit into a tight timeframe without sacrificing excellence. Professional teeth whitening can be done in just about an hour. Tooth bonding and contouring only take about 30 minutes per tooth. Tooth-colored fillings can take the place of unsightly and unhealthy amalgam fillings in one dental visit. It’s even possible to qualify for one-hour porcelain veneers, and walk out of this Midtown Manhattan cosmetic dentistry office with a new outlook on life. No matter what the dental concern or complaint, Dr. We gives 110% to each of his dental patients, focusing on design and producing a beautiful smile that complements their unique look. This is just one of the reasons people travel to New York City to see Dr. Wei. Patients come from as far away as California and China because this outstanding cosmetic dentistry professional guarantees his results. Patient satisfaction is just as important as smile makeover perfection. Ready to finally achieve the perfect smile you’ve always wanted? Ready to finally be confident about yourself and your appearance? There is a smile makeover solution for you, no matter how unsightly your teeth or how poor your oral health. Things will only get worse if you allow your oral health problems to continue. Contact New York City cosmetic dentist Dr. Michael J. Wei in Midtown Manhattan to make your appointment. Get on the road to a perfect smile and a better you.